← Annual Meeting – January 27th! 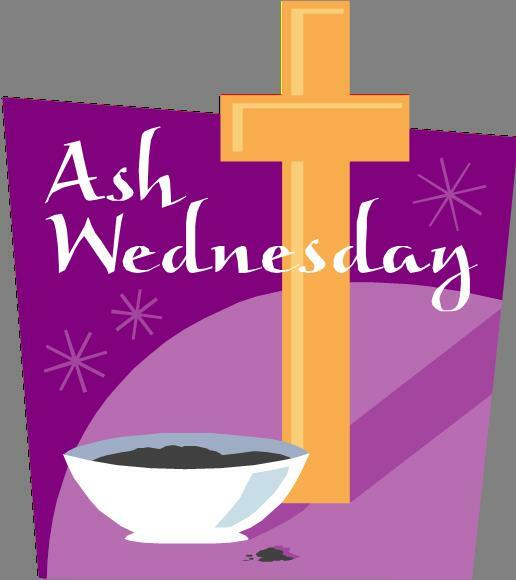 Immanuel will begin the Lenten Season with the Ash Wednesday service on February 18th at 7:00 p.m. The service will include music, communion and the imposition of ashes.